India's Reliance Communications Limited on Friday, was noted saying that in order to resolve its debt postition, the company will opt for National Company Law Tribunal (the court which deals with bankruptcy cases) in order to seek a fast track resolution. 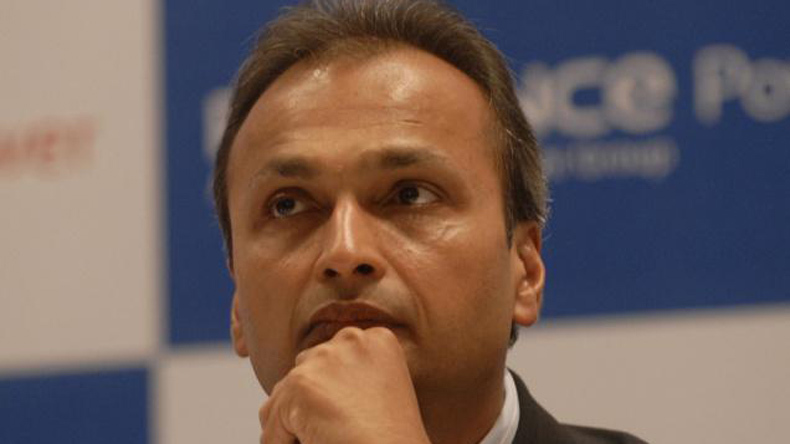 File photo of Reliance Communication chairman Anil Ambani. On Friday, India’s Reliance Communications Limited was noted saying that in order to resolve its debt postition, the company will seek a fast track resolution via National Company Law Tribunal (the court which deals with bankruptcy cases). According to the firm, it’s overall debt resolution process has not witnessed any progress and the lenders have not received any proceeds from its assets monetization plans. The debt-laden telecom company further added that their talks with over forty lenders to reach to an agreement has been imposible, which has led them to the bankruptcy court. Ever since the entry of Mukesh Ambani and Anil Ambani’s Reliance Industries’ telecoms venture Jio Infocomm in the market, the company has been trying its level best to overcome the heavy debt and losses. RCom has already shut down its wireless business in order to reduce the operation due to cut-price competition. According to March 2017’s debt level, it was reported that Anil Ambani’s RCom owes over $7 billion to bank exclusive of vendors. Besides that, the Supreme Court of India in March 2018, suspended telecom company’s plea to lift a bank on the sale of assets by the debt-ridden firm that was trying to disburden the heavy debt through offering sales to its users. In addition to it, China Development Bank (CDB) which comes under the biggest foreign lender to Reliance Communication Limited list, has withdrawn the petition to obtain the indebted company’s carrier into liquidation. The China Development Bank filed a bankruptcy petition against RCom in November 2017 in order to recover the loan of $1.78 billion.